There’s nothing quite like some water in our gardens to convey a sense of peace and tranquility – a water feature burbling away, a sparkling, clear pond with a few water lilies in it and some goldfish swimming about. What could be more idyllic? But that’s the issue, isn’t it? We expect the water to be clean and sparkling but often it’s not. Instead, it’s dull and murky and resembles pea soup. On closer inspection, you find the pond is full of green algae and choked with weeds. You might think we don’t get enough warm weather in this country for this to be a problem but even a slight increase in temperature, together with more sunlight, will encourage the algae to grow. Even rainwater can feed them because of the nutrients it brings. What are the options of managing algae in garden ponds? There’s no doubt it can be an arduous and time-consuming business. Some people use ultraviolet or biological filters to combat the algae and fish waste but these will not keep string weed at bay. Another option is to put barley straw into the water (stuffed in an old hay net, onion bag or even a pair of fishnet tights!). This is effective but can take eight weeks to solve the problem. You also need to remember to remove the partially rotten straw after two months or you will just be adding more nutrients to the water. Another method is to twist the algae round a long stick and remove it from the water but this takes time. These are all only partial solutions as none will stop the algae returning altogether. Another option is to use a product such as a dye, like Dyofix. This is a safe, non-toxic way of controlling the algae, without any threat to humans, animals, fish or insects etc. The dyes are not biocides or herbicides and do not produce a chemical reaction when introduced into the water. They work by blocking out rays from the sun – in particular, the red end of the spectrum. This cuts off the ‘food’ source of submerged weeds and nutrients that allow algae growth. The dyes mean the process of photosynthesis is interrupted and as a result the weeds and algae will not grow. 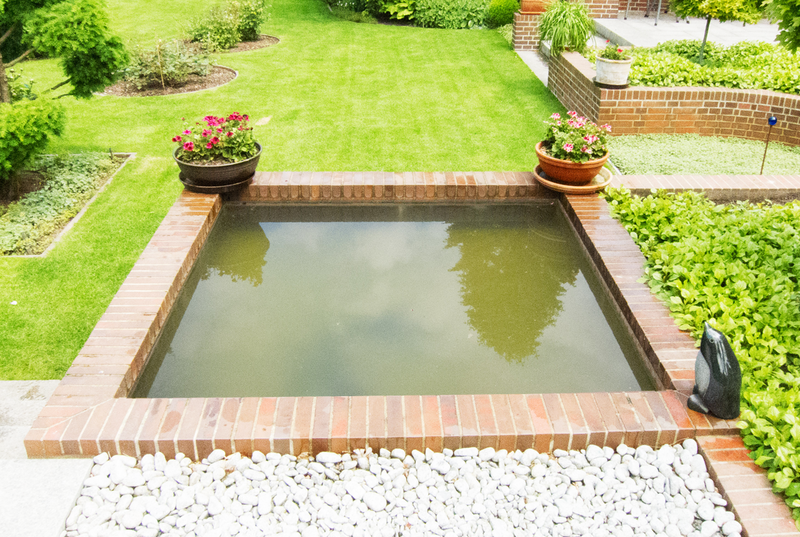 It’s good to get ahead of the game and start preparing your pond in advance. The product works best if you can get it into the water in early Spring so that it can halt the growth of algae and weeds before they get established. The dyes last for months and only a very small amount is needed per unit of water. You’ve even got a choice of colours; black, blue or shadow. 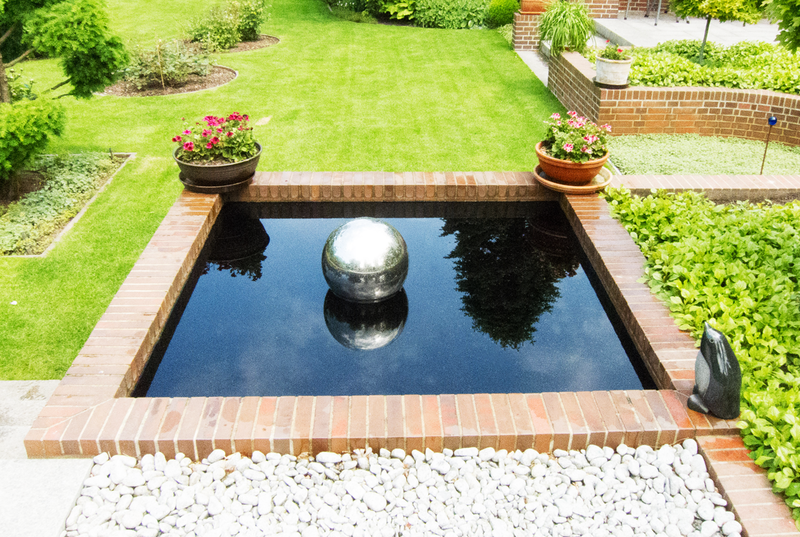 Within a short space of time, your pond can be transformed back into a shining expanse of water, all through environmentally-friendly methods. No more pea soup – just sparkling reflections. If you’d like to use what Kew Gardens use, why not get in touch with us to learn more.